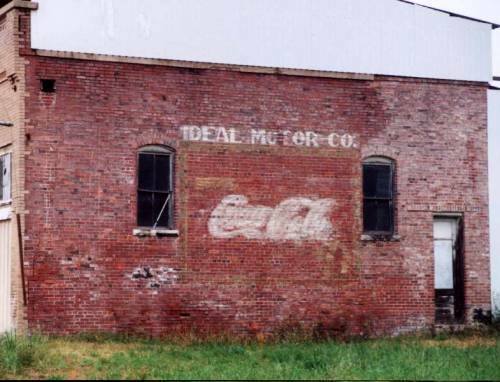 The name supposedly was given to the town by an employee of the International-Great Northern Railroad around 1878. The man was either impressed by the spiny vegetation or was making a joke at the town's expense. 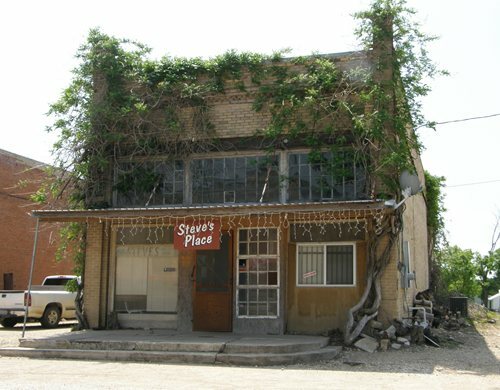 Either way, the town was actually born three miles west of its present main street. 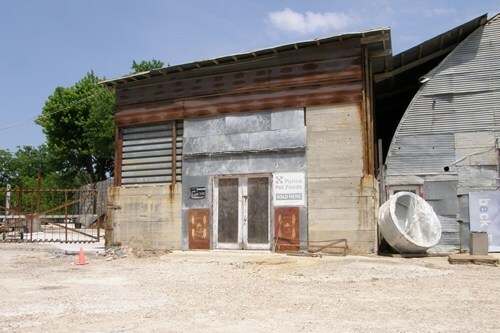 Thorndale had a hotel and other essential businesses, but with the arrival of the railroad most of the businesses noved to be near the tracks. Thorndale had a population of 130 in 1884. 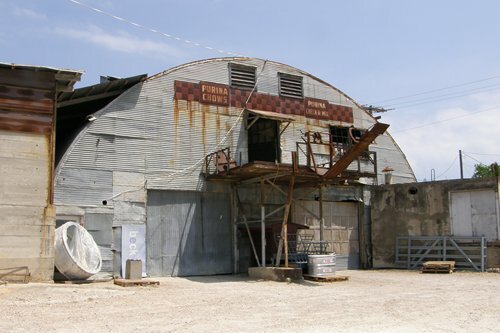 Thorndale was a shipping point for area farmers and by 1903 sixty-six students were being taught by two teachers in one building. 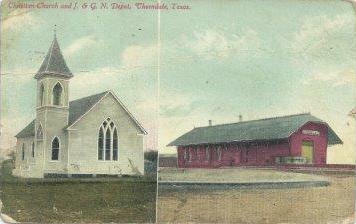 The Thorndale Independent School District was formed in 1913. 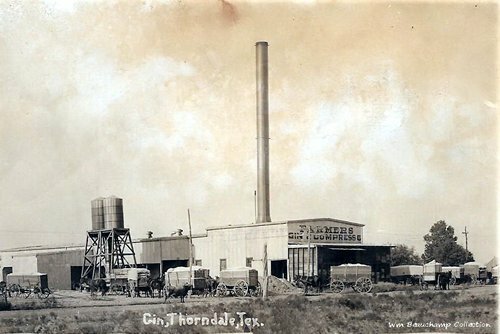 The town incorporated in 1929 when 1,500 people called Thorndale home. 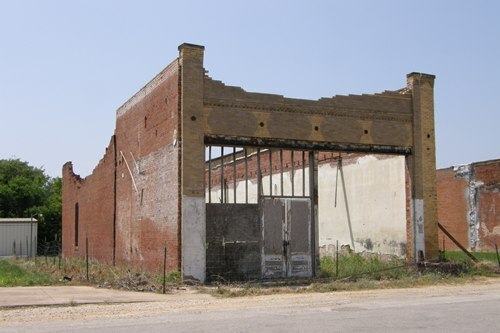 After the Great Depression it had declined to an estimated 1,000, but it hadn�t yet bottomed out. 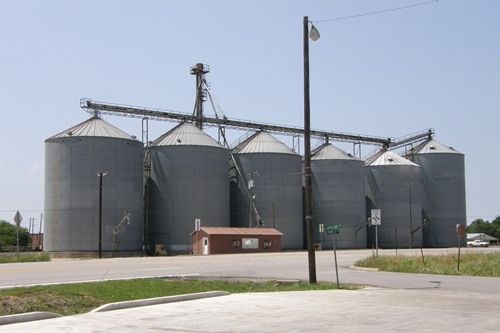 In 1952 it was down to 851 but with the opening of an aluminum plant in nearby Sandow, Texas, it started growing, reaching 1,338 Thorndalites in 1988. The 2000 census reported 1,278 people.